The arts at Covenant Day is a crucial component of the curriculum through which students acknowledge God and exercise responsibility in the creative production, expression, understanding, evaluation, and response to art with respect to God, the world, others, and themselves. Art is taught as a subject with a written and sequentially organized curriculum consisting of lessons containing content from four areas: foundations, creative expressions, historical and cultural relevance, and critical evaluation and response. The lessons build a body of cumulative knowledge, understandings, and skills in arts that can be appropriately evaluated. Students’ abilities are developed to create art, analyze, interpret, and evaluate qualities of art and how people make judgements about it and justify those judgements. 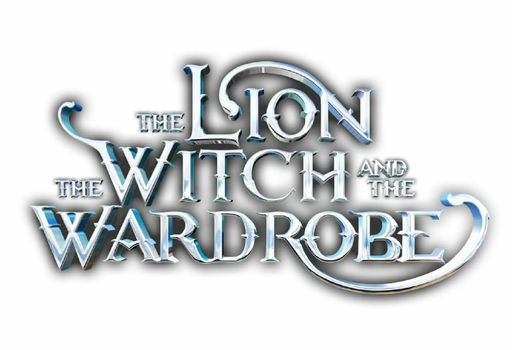 Ticket sales for Covenant Day's high school drama, Narnia: The Lion, The Witch and the Wardrobe, will go on sale Tuesday, April 9, at 9:00 a.m. for the entire community. Covenant Day implements reserved, tiered seating to enhance your overall experience. 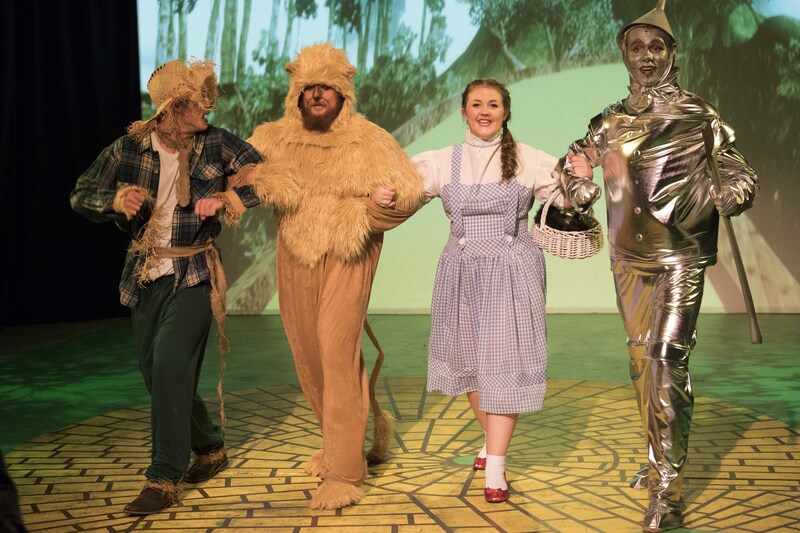 In the past, tickets to Covenant Day's productions have sold out quickly, so make sure to mark your calendar for Tuesday, April 9 at 9:00 a.m. to be sure to get your tickets! 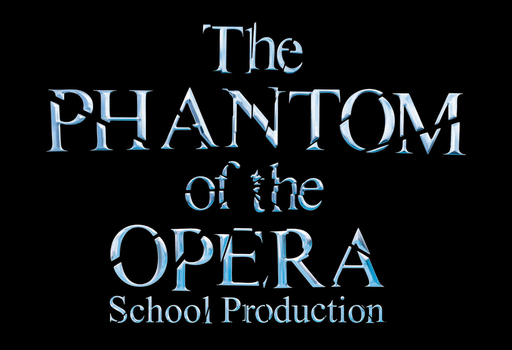 A limited number of tickets are available for an additional performance of The Phantom of the Opera that has been added for Tuesday, February 26 at 7:00 p.m. These tickets will go on sale on Monday, February 11, at 9:00 a.m.
To purchase your tickets, visit covenantday.org/arts or www.covenantdayschoolnc.eventbrite.com. Please note that all sales are final.